On a wild and windy day, all the washing blows away. Socks and vests. A woolly hat. And – far worse than all of that… Charlie’s superhero underpants!! Oh no! As brave Charlie sets off on a mission to find them, he travels all around the world, from Paris to Nepal. He meets a fine French fox wearing his sister Sophie’s socks. He takes tea with two llamas wearing his brother Ben’s pyjamas. 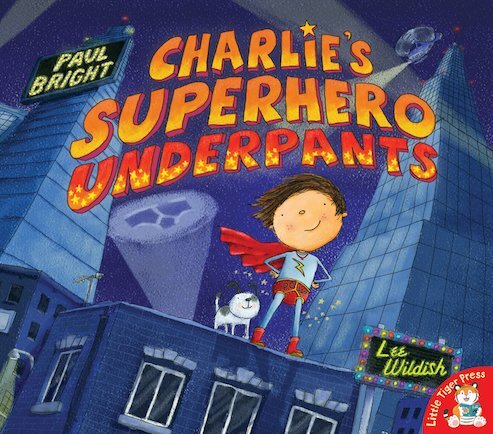 But WHO has got Charlie’s superhero underpants? You’ll never guess! A hysterically funny rhyme bursting with pant-tastic pictures, which is sure to inspire every little hero!